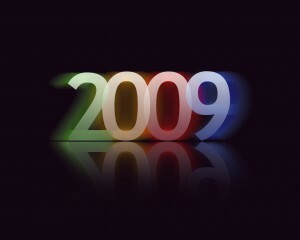 If you could, would you live in the year 2009, instead of 2019? It would be nice to be 10 years younger but I was still in the Marines then. If you could, would you live in the year 1999, instead of now? If you could live in any TV home which would it be? If you were in the Land of Oz would you want to live there or go home?